Quote About Life – Some people just won’t fit into your world. Trying….. Some people just won’t fit into your world. 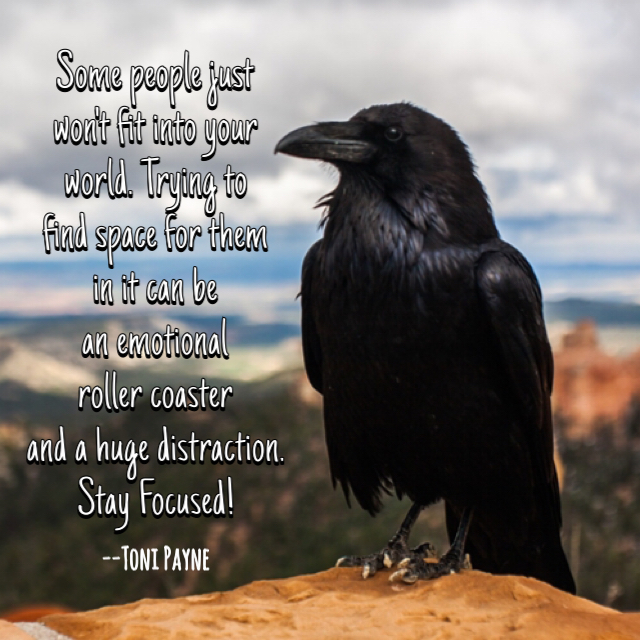 Trying to find space for them in it can be an emotional roller coaster and a huge distraction. Stay Focused! Next Quote About Relationships – Trust is everything in…..